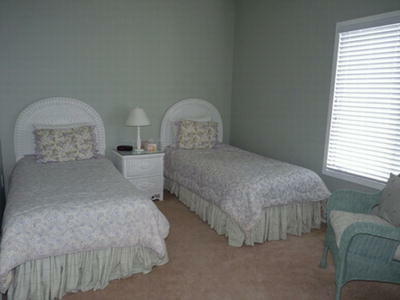 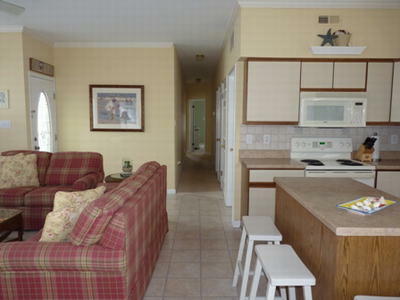 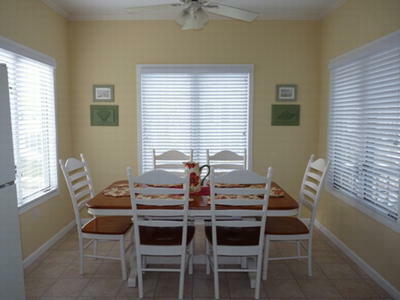 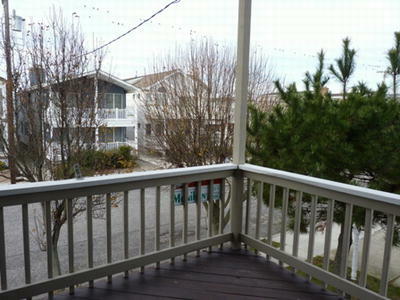 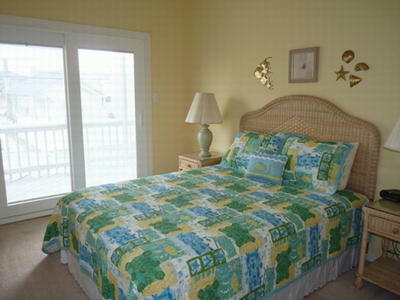 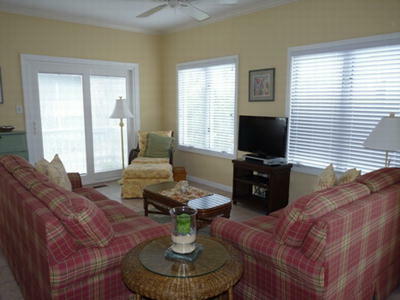 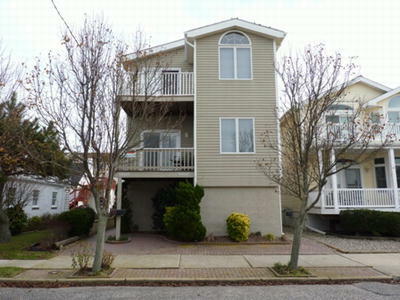 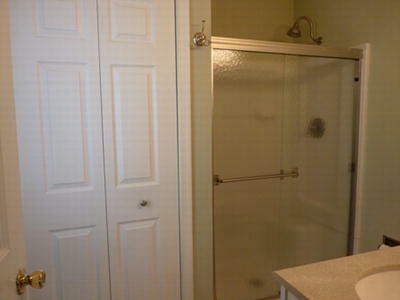 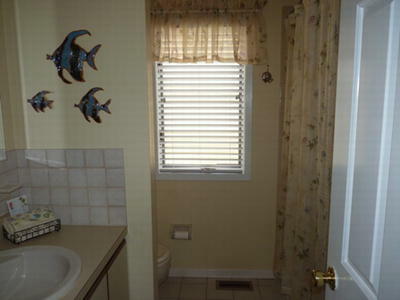 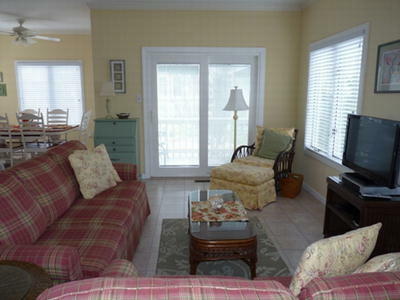 Enjoy your Ocean City vacation in this lovely deep south end property just 3 houses from the beach. 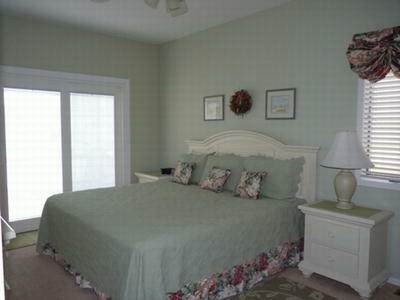 Immaculately maintained with all the amenities you need. 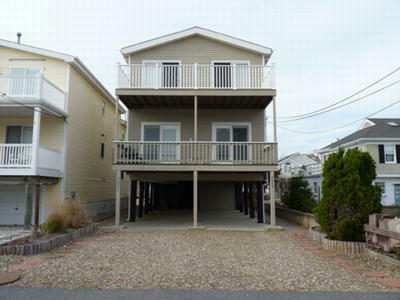 Plus parking for 3 cars.